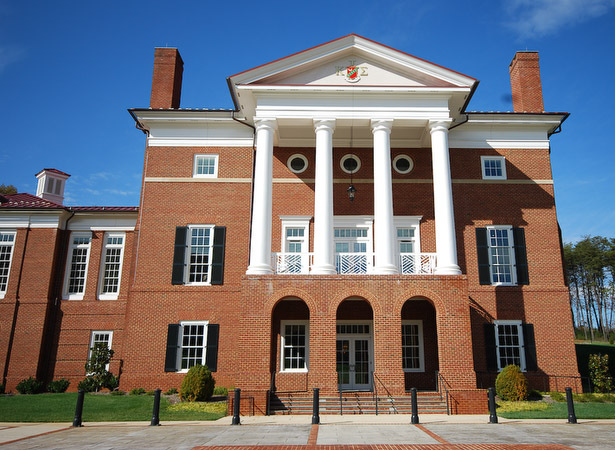 Modern day Kappa Sigma was founded one chilly evening in the fall of 1869, as five students attending the University of Virginia in Charlottesville gathered in the room of William Grigsby McCormick, at 46 East Lawn, and planted the seed of Brotherhood. For many weeks the bonds of friendship had drawn these five together; now the need became clear for a formal structure to contain their feelings. 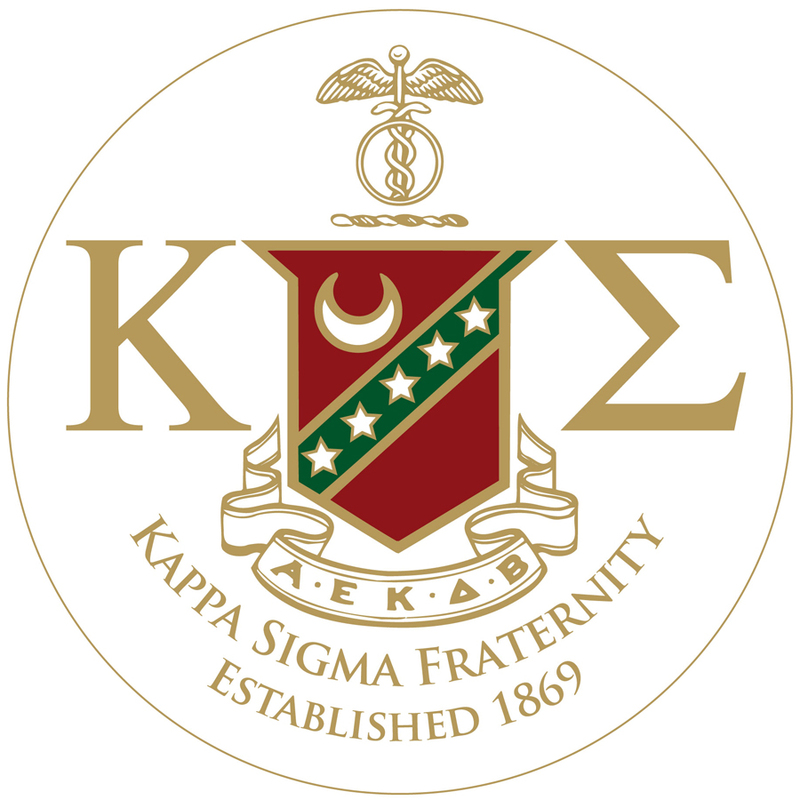 Thus, not only did the Founders formalize their friendship, but they also created a fraternity steeped in the traditions of the past and dedicated to the Pursuit of Learning. The new brothers recorded their bond in a Constitution and in an Oath that set forth the ideals and principles of all Kappa Sigmas today. 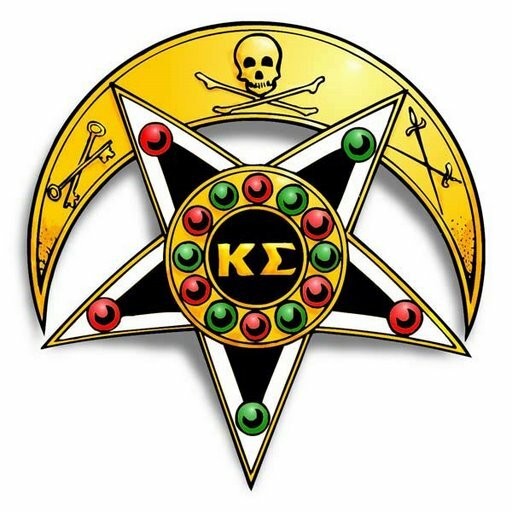 To find out more about our fraternity as a national organization, click here.